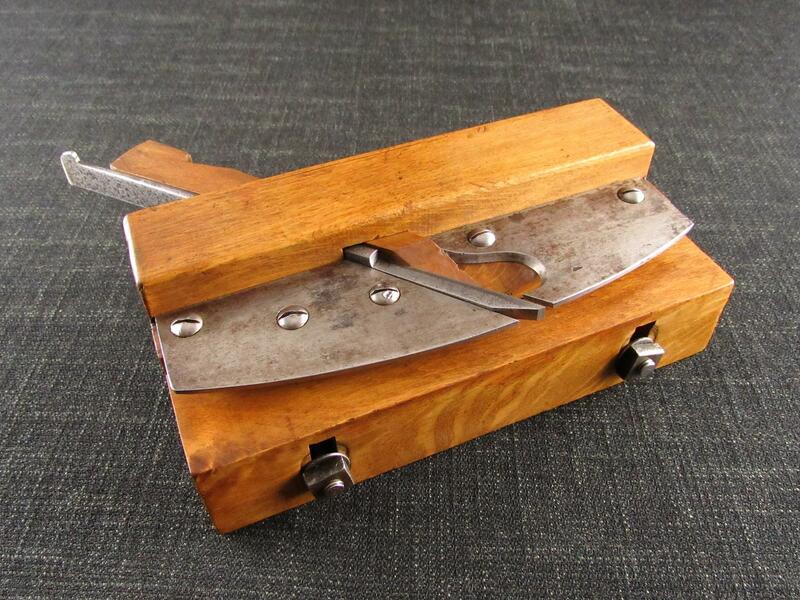 A very good and little used ECE Primus plane by E C EMMERICH of Germany. 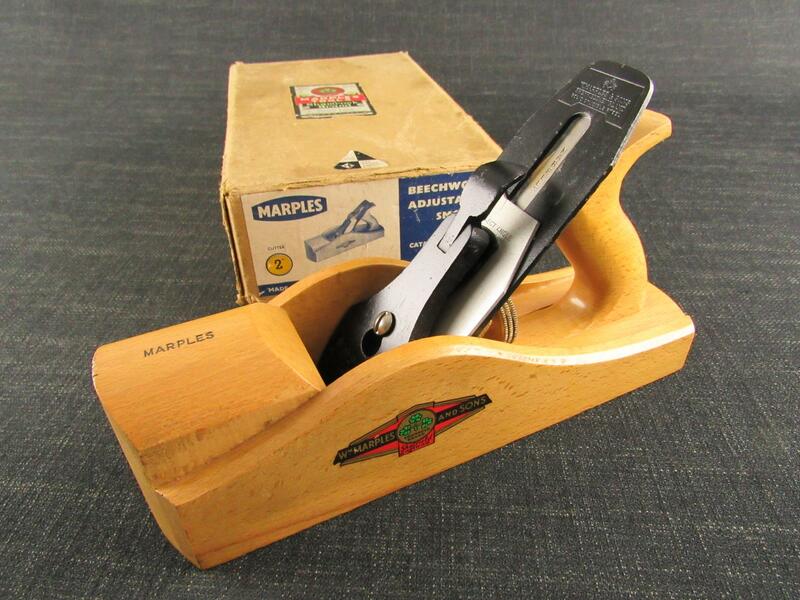 Highly rated by both professional and hobby woodworkers. Beechwood body with hornbeam sole. The near full length 48mm (17/8 inch) wide blade iron is set at 50 degrees and marked 'No.12-48-CHR-VAN ECE PRIMUS (pat) W-Germany'. The green ECE medallion sits behind the front horn. 220mm (85/8 inches) long sole. A nice example of this popular plane.